So many books I have not read - I am excited to look into Night on Fire and Connect the Stars. Salt to the Sea sounds amazing as well. I need to get busy. Thanks for posting. 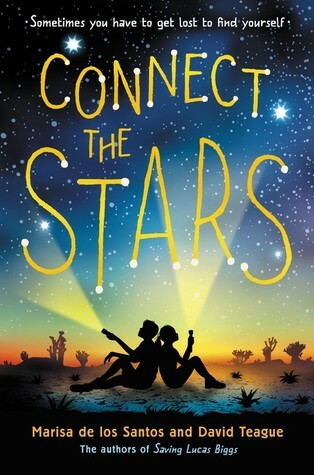 I'm looking forward to reading Connect The Stars, & loved Salt To The Sea. The awards were wonderful to hear about with a few surprises, right? Have a good week, Beth! I feel like I'm missing out on Nerdy Birdy. I enjoyed those other two picture books you read. I can't wait to get my hands on Salt to the Sea. Sepetys is such an interesting writing. 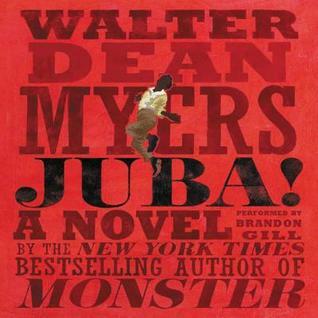 Definitely checking out your Nerdy Book Club post as well; what a great theme to write on. I'm looking forward to Salt to the Sea. I loved her other books. Night of Fire sounds like one I would enjoy. I can't wait to get to Salt to the Sea, it's coming up in my pile. 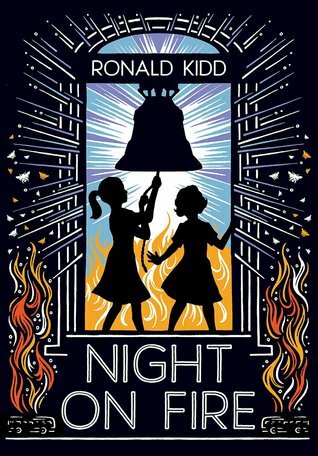 I need to get my hands on Night on Fire - it sounds wonderful. I LOVED your Nerdybookclub post. Thank you for sharing it. Isn't Water is Wayer just glorious. Salt to the sea is on my list also. Connects the stars and night on fire also looks like great read Salt to the Sea is on my list also. Connect the Stars and Night on Fire also look like great reads. I received a review copy of NIght On Fire - now I really am intrigued to read it. I cannot wait to finish Salt to the Sea. 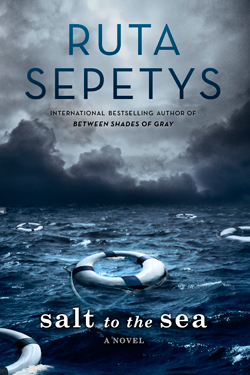 Sepetys is just brilliant. Night on Fire sounds interesting, but the cover just doesn't connect to the description for me--I'll have to read to get the connection.